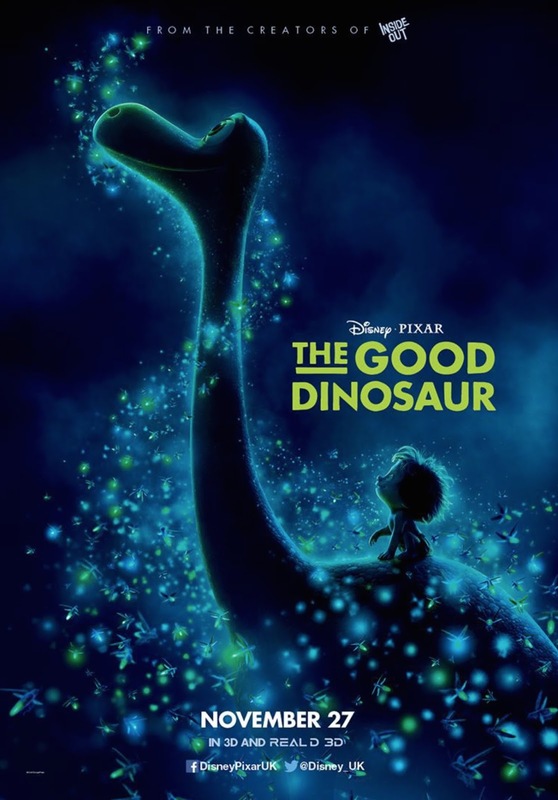 The Good Dinosaur is directed by Peter Sohn, who has some involvement of every level in most of Disney Pixar's animations, full features or shorts. The movie lends its voices from talents, such as Raymond Ochoa, Jack Bright, Sam Elliott, Anna Paquin, A.J. Buckley, Steve Zahn, Frances McDormand, Jeffrey Wright, and Marcus Scribner. Watch the new trailer of The Good Dinosaur. The Good Dinosaur will stomp to theatres on November 25, 2015.